Jane Privateer, the clinical director of the Melmed Center and a Psychiatric Nurse Practitioner, has been with the Melmed Center since 1998. She specializes in the care of children and adults. She brings over 16 years of experience working with children in developmental pediatric, psychiatric, and rehabilitation settings. Her multiple strengths include a strong clinical and research knowledge base mixed with a non-judgmental, compassionate and respectful approach directed at preserving and enhancing the dignity and self-esteem of each individual child. 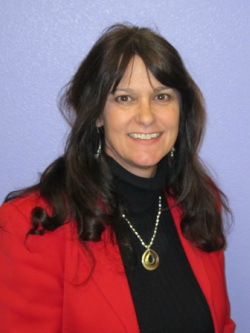 Jane received a Bachelor of Science in Nursing at San Jose State University and her Masters of Science in Nursing and Psychiatric Nurse Practitioner certification at Arizona State University.